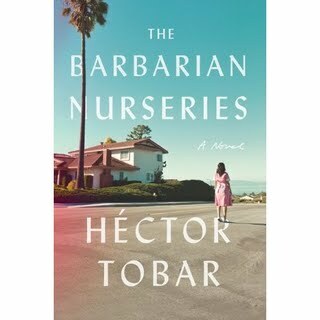 Many publications have released their list of “hot fall books,” and Hispanic authors are nowhere to be seen. 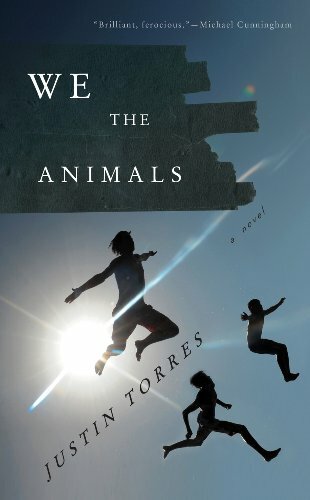 • Justin Torres’s We the Animals, about three boys raised by a Puerto Rican father and a white mother, is already out. He has gotten a lot of media attention, as noted by Syracuse.com, and the Shelf Awareness e-newsletter. 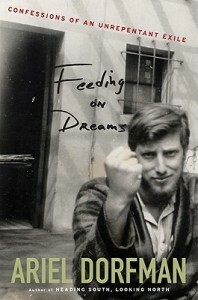 • Ariel Dorfman, the author of Death and the Maiden, writes about his life after the 1973 Chilean coup in Feeding on Dreams: Confessions of a Unrepetent Exile. The book will be released in September. • Ballet dancer Jock Soto, who is half Puerto Rican and half American Indian, discusses his life and career in Every Step You Take, out in October. 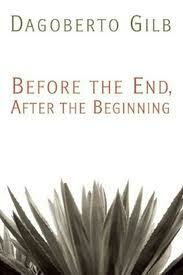 • Texan Dagoberto Gilb’s collection of short stories, Before the End, After the Beginning, comes out in November. 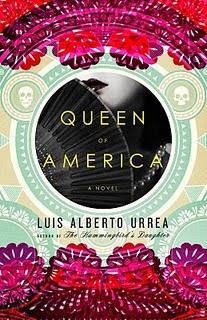 • Mexican-American Luis Alberto Urrea will release Queen of America, his sequel to The Hummingbird’s Daughter, in December. Do you notice something missing from this list? Unfortunately, I couldn’t find any books coming out from Latinas. If you know of any other fall books, let me know at Hispanicreader (at) gmail (dot) com.